Discussion in 'Nike' started by GrizzlyAnimal, Jun 20, 2017. While there have been other Nike Air shoes designed explicitly for lifestyle, beginning with the 1987 Air Safari, these all featured air units originally created for running performance. 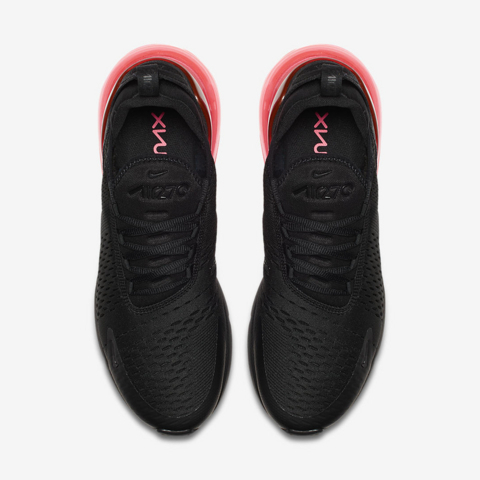 The Air Max 270 unit, and its subsequent shoe, is the first 100-percent lifestyle Air shoe — designed with the same rigor as sport performance but for the demands of all-day wear. 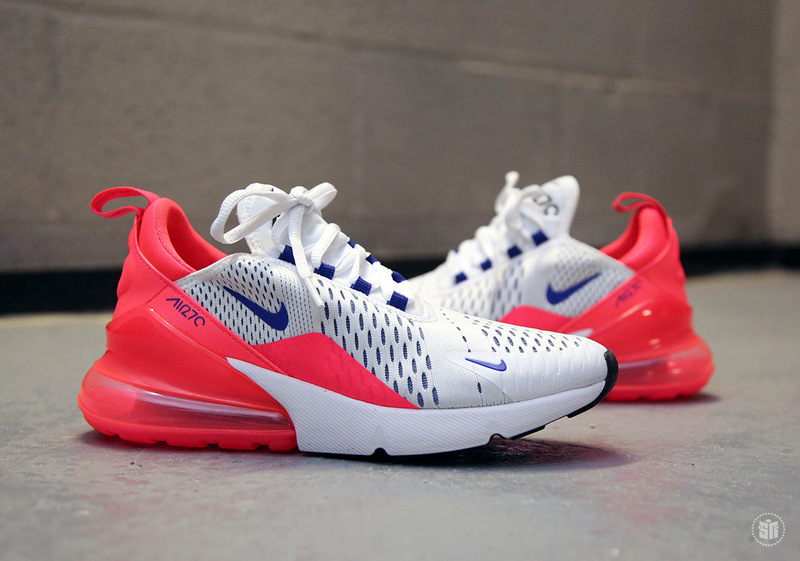 The name 270 comes from an internal Nike epithet for the Air Max 93, which referred to the 270 degrees of visibility in the air unit. 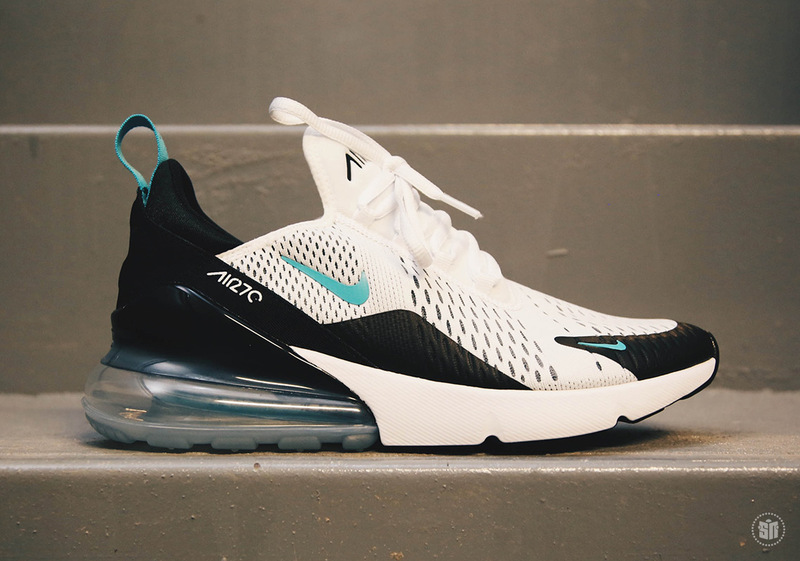 The Air Max 270 unit height offers the biggest heel volume displacement for maximum air cushion comfort. KEVIN DURANT FELT IT EARLY, WHICH REQUIRED MAKING THE LARGEST AIR MAX 270: A SIZE 18! KD rocked it first on November 22 before his showdown with the Oklahoma City Thunder and then again on December 5, a much-needed rest day. Expect the 270 Max Air unit to make an appearance on a variety of silhouettes in 2018 — and in a breadth of color too. 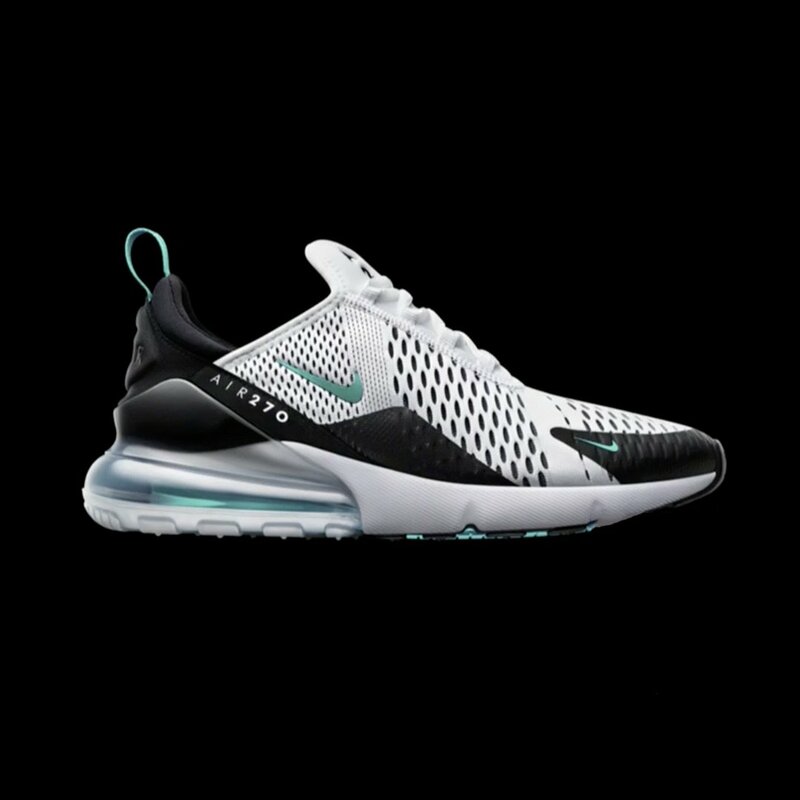 Download SNKRS for information on the Air Max 270 upcoming releases. 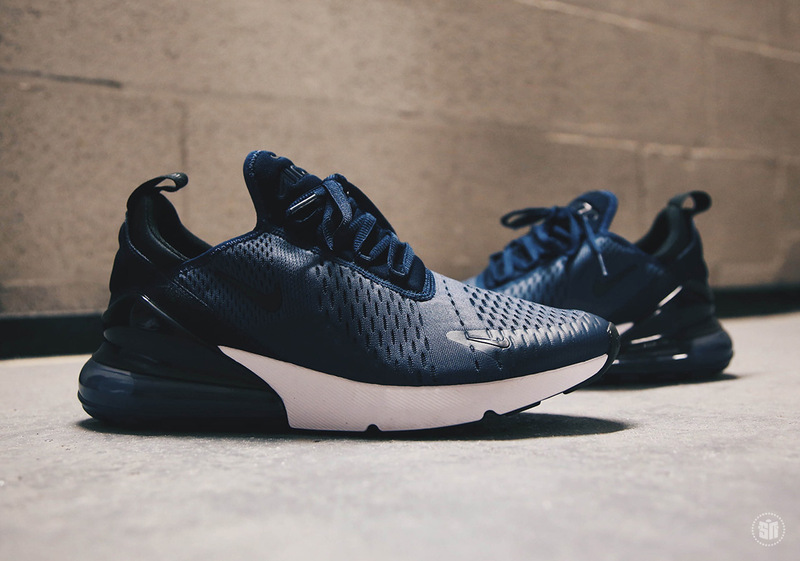 The Air Max 270 will also be available at select retailers. sdiori, l0rdr0ck and modus47 like this. I thought the max zero was bad. Is this new v neck collar on shoes the new way forward or? Who decided this? I can tell thats the starting point of the entire design and also where the design starts its downward spiral. In other news, does this mean we're getting fat airbags again? nikekid6 and vood99 like this. It has a '90s feel to it. I'm messing with it. But wouldn't the Air Max '93 be the first true Air Max 270? Not feeling the upper. The whole big holes mesh look doesn't do it for me. Maybe a dope colorway can fix it? Not a fan of the 270. I am a fan of that 270. Can anyone remember back in the 80s a nike air max shoe that had a huge bubble in the back? Not as big as that 270 but almost. I initially thought it was the 180 but went and looked and it wasn't. 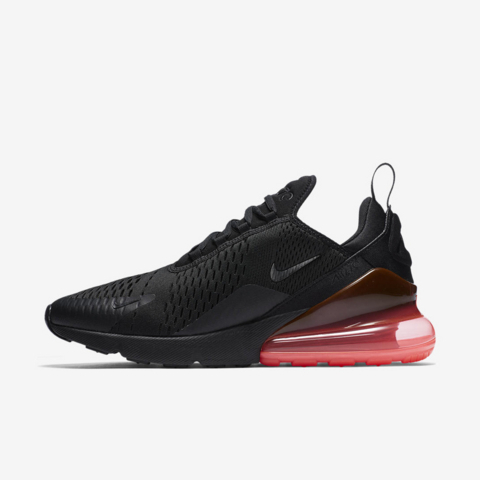 Almost half the shoe was an air bubble like the 270 just not as bulbous. Yeahhhhhhhhh. 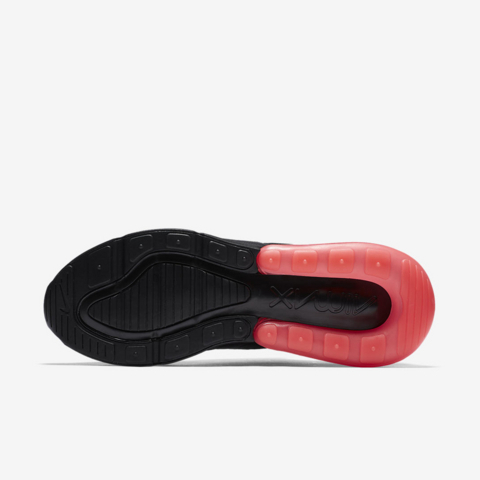 Getting pretty tired of seemingly every shoe, including a lot of Nike basketball shoes, with this collar design. I almost feel like, be careful what you wish for, because as much as I loved Huaraches back in the day and continue to love them today, this all seems like a natural evolution of Huarache design. It might be quite functional and comfortable, but it's also making everything look the same. And it's often not a real good look. I'm all for top-flight function, but sheesh. Interesting design. I'll take it especially given everything Nike puts out looks the same. Dubby, GrizzlyAnimal and dru812002 like this. Have been wondering why this one isn’t called AM270 also... Along w/ Chapter, ATMOS had also listed em as Air Chukka Moc Ultra while back and I just can’t figure that out. BTW, I kinda like this one (but is this Flax colorway?) & also the Orange/Black/Red tho. Nike’s latest chapter of its legendary Air Max footwear line was officially previewed during today’s Investor Day presentation in Beaverton, OR. 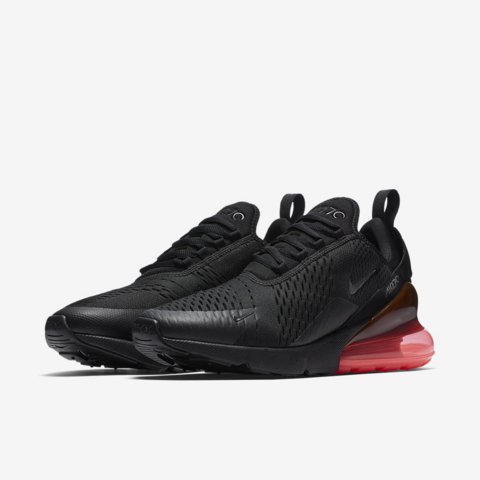 The Nike Air Max 270, which features a brand new Air unit that appears to have a similar design engineering as the Vapormax, is considered a lifestyle shoe as it features a slip-on construction and an eclectic mesh pattern on the upper. 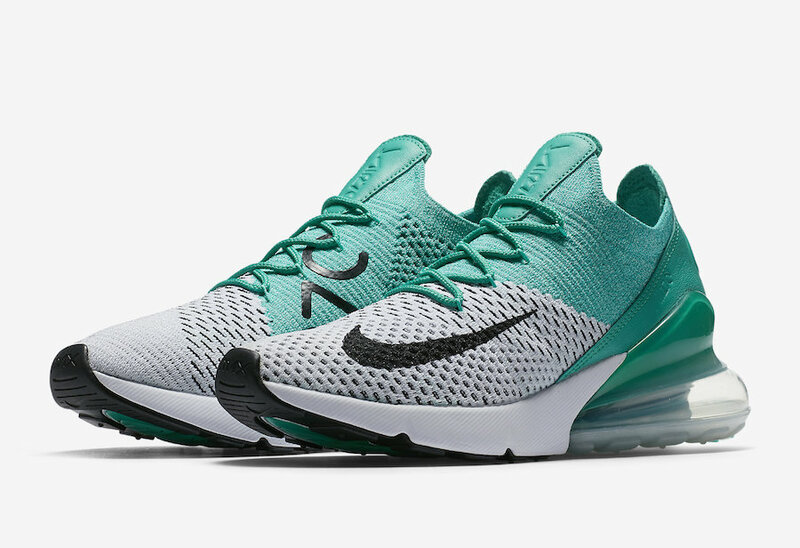 Nike officially released this image of the Air Max 270 as part of its Investor Day summary, but early rumblings suggest the shoe will release as part of the Air Max Day 2018 festivities. Olympus, HOU$TON and AIRMAXDISCIPLE like this. I am not digging this model. 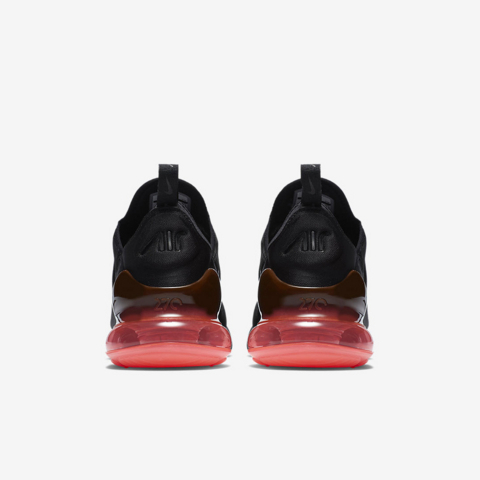 Nike needs to come up with new technology in the midsoles with new pu foam and new air tech. Nike has no new innovation. The latest interesting thing they did was in the Lebron 15s where they combined Max Air with Zoom Air. But this isn’t really new, it’s just combining 2 existing technologies. ARK, kingsin, MikeF and 2 others like this.